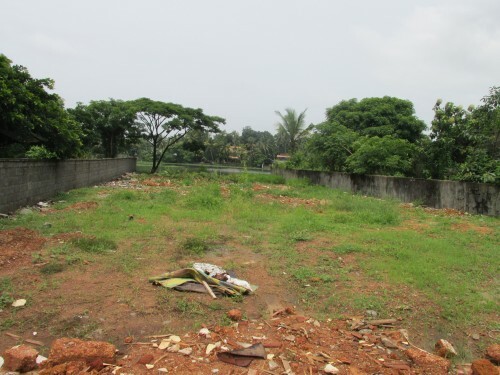 23 cent residential land for sale at Chalakkudy, Thrissur. 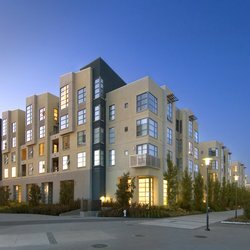 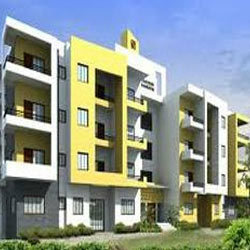 « Nri Real Estates. 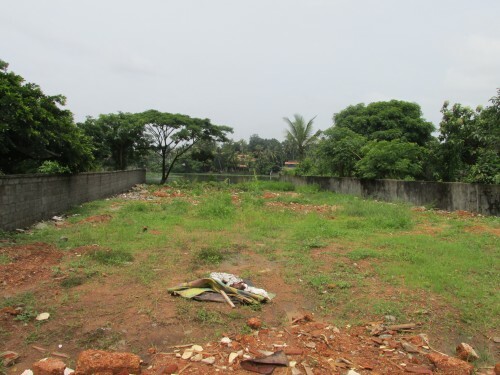 You are here » Home » Kerala Properties, Land, Plot » 23 cent residential land for sale at Chalakkudy, Thrissur. 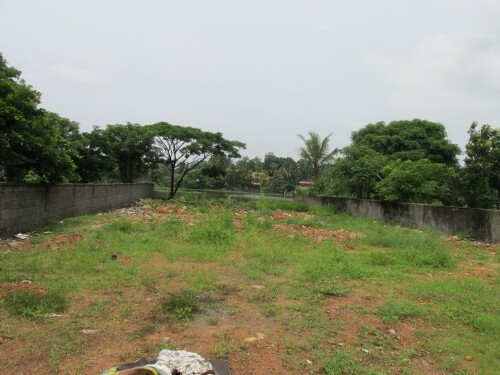 23 cent residential land for sale at Chalakkudy, Thrissur.